Even though we have been were these style of pumps forever and a day, they are making their way back in the fashion world at a rapid paste. Pumps have been a ticking bomb in 2014 but now that it is 2015, it is going to an explosion! These So Kate Christian Louboutin Pumps have been a rocking trend and even though there are some affordable brands of this style but people are starting to jump on the So Kate wagon. So if you are looking for one of the most trending pumps for 2015... HERE THEY ARE. 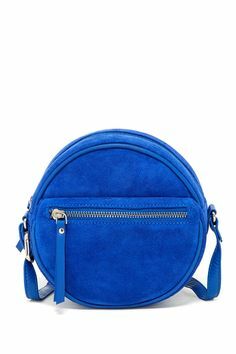 Cross body bags have been flourishing the fashion industry for a while now, however, I guess people are trying to venture off from the same ole same rectangular shaped bag and that is why we will see the circular bags trending all over that place. I must say they are quite fashionable and different; the shape is very unique and some may ask why a circle? 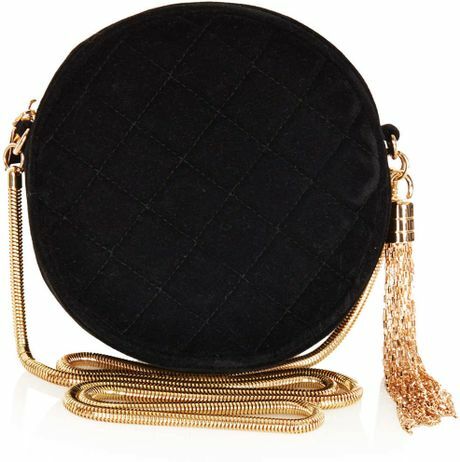 The shape of the bag reminds me a different era and they are great to pair with a modern and chic dress or a nice colorblock fit. So if you are not feeling it now, you will definitely be feeling it later.